← Here are some holiday illustrations . 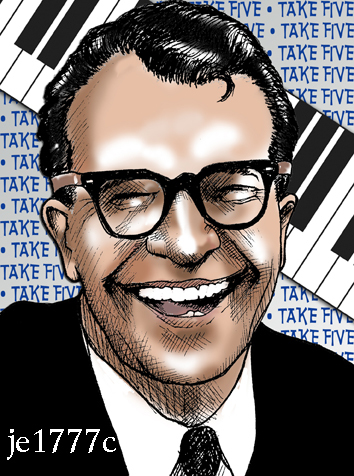 . .
Rest in peace, Dave Brubeck . . . one of the greats!